A MUST in the health world! There are 22 basic elements in the human body: enzymes, hormones,vitamins, amino acids, & others, which must be renewed by nutrient intake. 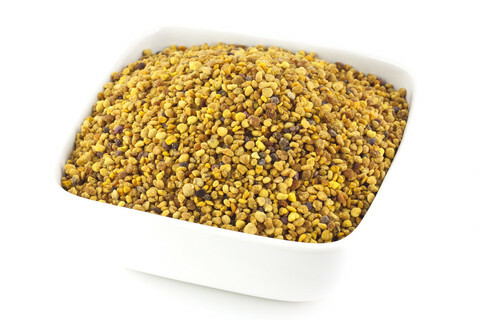 No one food contains all of them except bee pollen.